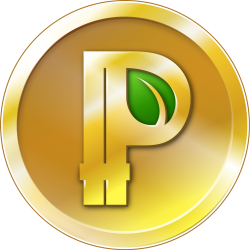 Connect to this mining pool using your Peercoin address as the username to "solo mine" for 97% the block reward. If you happen to find a block you'll get 97% the reward. The remaining reward is donated to the pool operator. If you just want to donate hashes use anything for the username. Miner stats can be viewed here. Pool Stats can be viewed here.